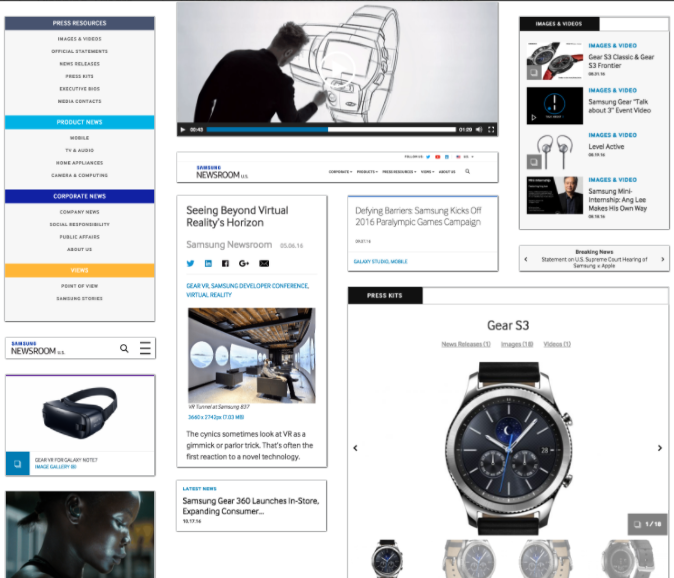 Acquired as a new client, we worked with the engagement team in Samsung in order to create a brand new bug that would consolidate corporate news, product launches, social responsibility and event highlights. We also ensured that the site was built in a simple CMS (Wordpress) for our non-tech savvy client partners to be able to upload their content or put up Alerts without being dependent on their agency. My role was to acquire our new client, hire the correct talent to lead the work and oversee process which was a mix of Agile and Waterfall.